Facebook CEO Mark Zuckerberg took a visibly deep breath as he walked on stage at TechCrunch Disrupt to talk publicly for the first time since the company's rocky debut into the public market. "Ok, you ready?" TechCrunch founder Michael Arrington asked a clearly nervous Zuckerberg. With Arrington's prodding Zuckerberg dove straight in: His first comment directly addressed Facebook's (FB) tanking stock price. "The performance of the stock has obviously been disappointing," Zuckerberg said. When asked whether the stock price and public scrutiny has affected the company's morale, Zuckerberg responded: "Well, it doesn't help." But he's not too stressed. "I think there are a few things that are important to keep in mind," he said. "Facebook has not been an uncontroversial company in the past." Zuckerberg quickly turned the discussion toward the field Facebook calls its top priority: mobile. Facebook's founder claimed that he wrote the 2,000-word manifesto that appeared in Facebook's IPO filing on his mobile phone. "That's the future," Zuckerberg said. More than half of Facebook's nearly 1 billion users access the site from mobile devices, but Facebook has struggled to make money from them. Zuckerberg emphasized the untapped potential of the medium. "I think its easy for a lot of folks to ... really underestimate how fundamentally good mobile is for us," Zuckerberg said, citing the sheer mass of mobile users and their high engagement levels. Zuckerberg compared mobile as a medium to television. The ads have to be more integrated, he said. The early results from Facebook's still-developing products are promising: "Those mobile ads perform better than the regular column ads on desktops," Zuckerberg said. Some outside analysts share his enthusiasm. Research firm eMarketer predicts that Facebook's annual mobile ad revenue will hit $629 million by 2014, becoming second only to Google (GOOG). But for 2012, eMarketer estimates Facebook's mobile sales at a scant $73 million. 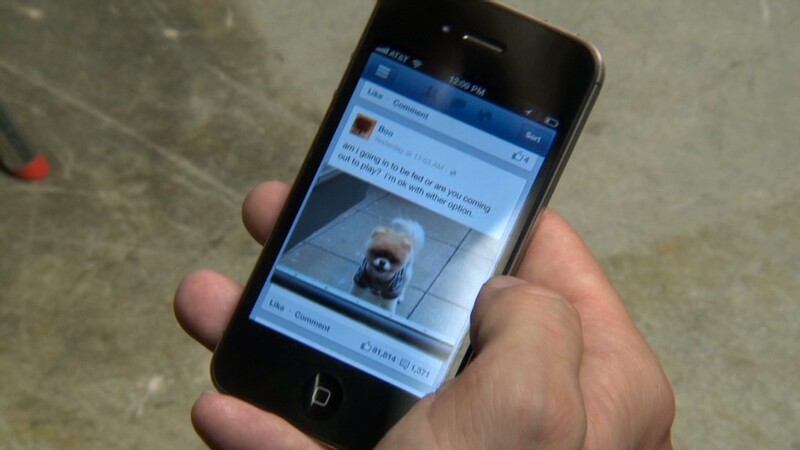 Facebook has made a few mobile missteps. Betting on HTML5 was "one of the biggest, if not the biggest, strategic mistakes we've ever made," he said. Facebook's original mobile apps were slow and clunky -- a problem it recently addressed by retreating and releasing an iOS-native app built specifically for Apple's mobile devices. Arrington also pressed Zuckerberg on the constant rumors that Facebook is developing its own smartphone. Totally not true, Zuckerberg said. "It's so clearly the wrong strategy for us," Zuckerberg said. "We're going in the opposite direction." Facebook's goal is to be deeply integrated into every major device that people want to use, he said. 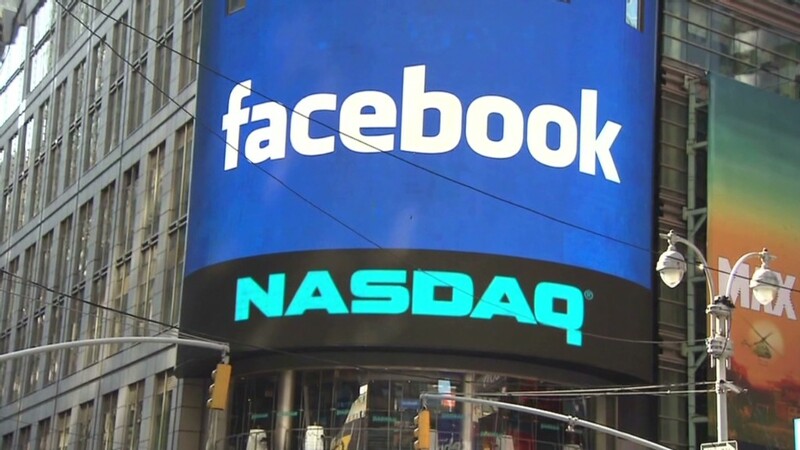 Introducing a Facebook phone "wouldn't move the needle." Closing the discussion, Arrington asked the founder -- famously committed to preserving his company's "hacker culture" -- if he's still having fun. "Its not about fun," Zuckerberg quickly responded. "It's about our mission." Zuckerberg said he doesn't mind being an underdog again. "I would rather be in this cycle where people underestimate us," he said. "It gives us good latitude to go out and take these big bets."